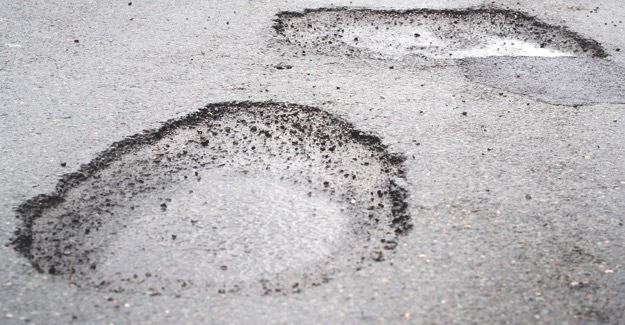 Almost 50,000 drivers made claims against councils across Great Britain for damage caused to their vehicles by potholes in the last financial year. The 200 (out of a total of 207) local highways authorities in England, Scotland and Wales who responded to FOI requests by the RAC Foundation dealt with 48,664 compensation claims in the 2013/14 financial year. This is the equivalent of roughly one claim being submitted every eleven minutes day and night, 365 days a year and an increase on the 2012/13 figure of 46,139 claims. However councils refused the majority of claims, agreeing to pay out in less than a quarter (23%) of cases. The total value of successful claims was £3.2 million. The average payout for a successful claim in 2013/14 was £286, down from £357 the year before. The average administration cost of each claim – successful or not – was £147. Note: a full list of data by local authority follows in the notes to editor. Of the 207 councils which were approached for information: 146 out of 153 responded in England; 32/32 responded in Scotland; 22/22 responded in Wales. Of those councils that responded not all answered all of the questions.